Whether your company develops land in the Philippines, drills for oil in the Middle East, or meets with clients in Chicago, we will customize an Air Rescue Card membership plan to protect you and your employees when you travel. 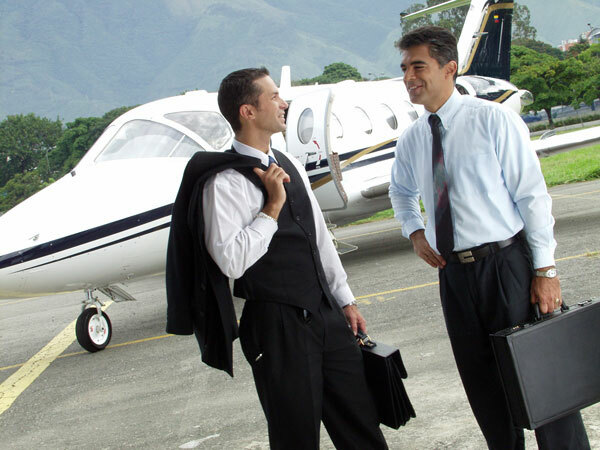 Our corporate and group plans include all Air Rescue Card emergency and concierge travel benefits, medical management, evacuation/repatriation, and translation services. Contact us to discuss a plan that is designed exclusively to fit your needs. “I never knew about travel coverage until my friend told me about it.